 First impressions count, front doors made by Frazer Stannard is a front door that you can be proud of. We make sure that your new door will suit the appearance of the building or home it’s required for. Whether you are looking to replace an existing door or require one for a new development, we are able to suit your needs. We combine a premium blend of timbers and ironmongery to make our doors stand out. We also provide stained glass panels as the third layer of glass to maintain a traditional look, whilst protecting the environment and your wallet. Our interior doors are pre hung and ready to fit in either a pre finished format or one stage away. This minimises the onsite time in fitting your bespoke new door.